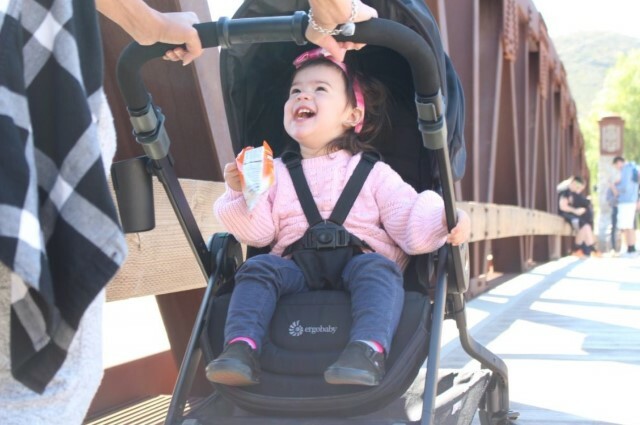 Just in time for Spring, keep baby cool on all your adventures! 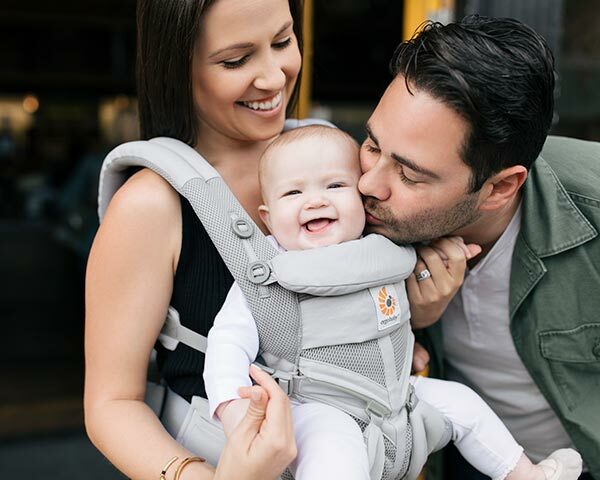 Winner of the Bump’s 2018 Best Carrier award, the Omni 360, now comes in a breathable, mesh version. 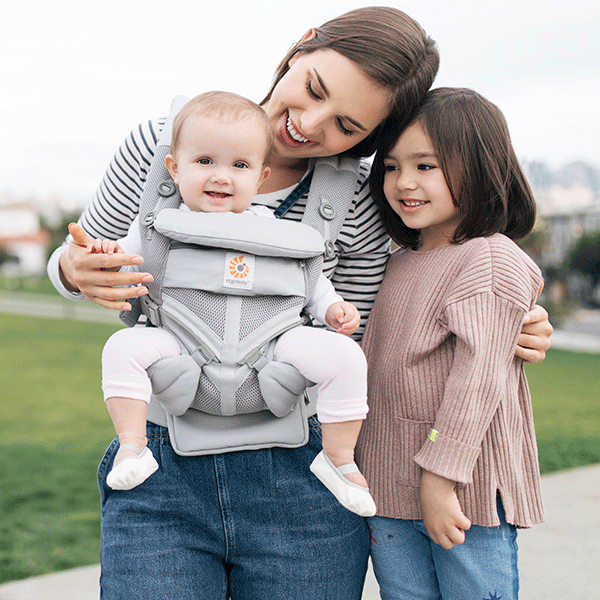 The new, Omni 360 Cool Air Mesh, delivers on all of the award-winning features with a few notable additions, making it the all-in-one carrier for everyone. 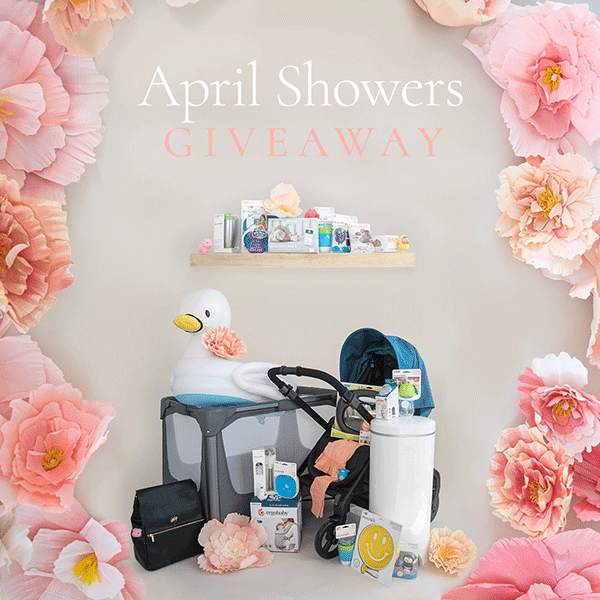 We’ve partnered up with our friends at June and January to bring you and your families the biggest Summer giveaway! 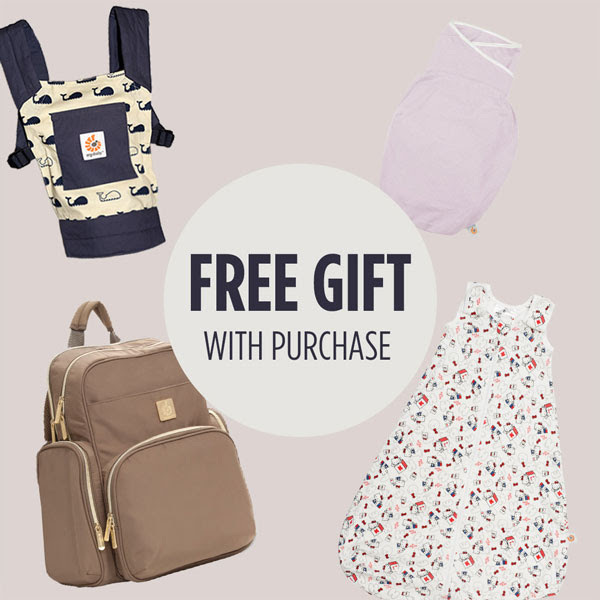 It’s sure to bring FUN, ADVENTURE & MEMORIES with some of our favorite brands! Entries close on April 6 – don’t miss it! 😄 The Polls Are Open…and Two Chances to Win!! 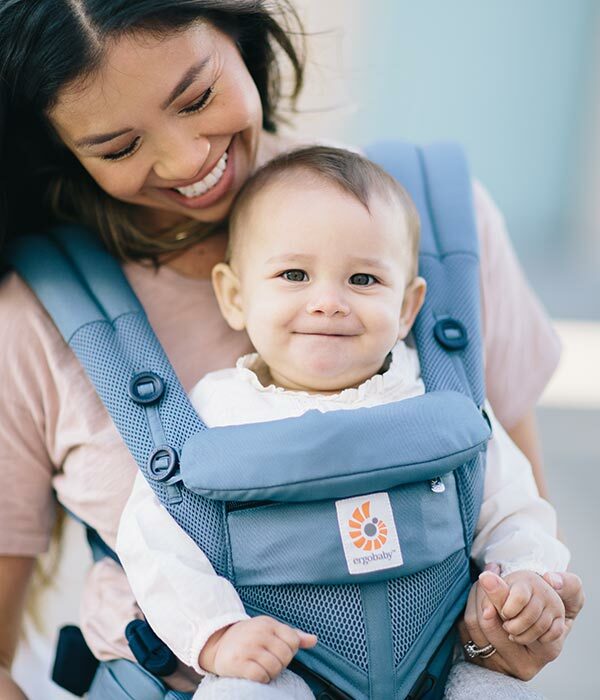 We are thrilled that the All Position 360 has been nominated as a Baby Center Moms’ Picks finalist! 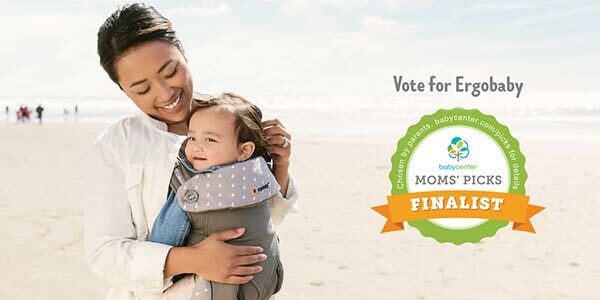 We’d be so honored for your vote!